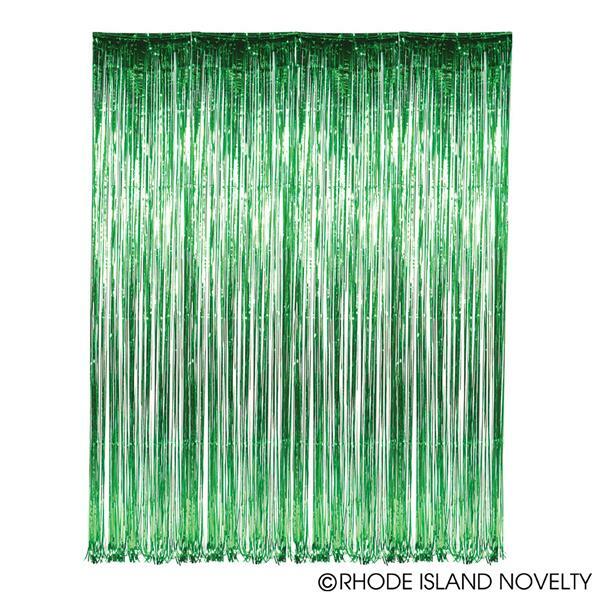 Create a dazzling entryway at your party with this Premium Metallic Foil Curtain. Hang these foil columns anywhere you need some more shine! • 3 ft. x 8 ft.